Kalahari Melon Seed Oil has many benefits for the face, skin and hair and is similar to Argan Oil in its chemical make up. It is also used as a topical treatment for dandruff, scars and injuries and varicose veins. 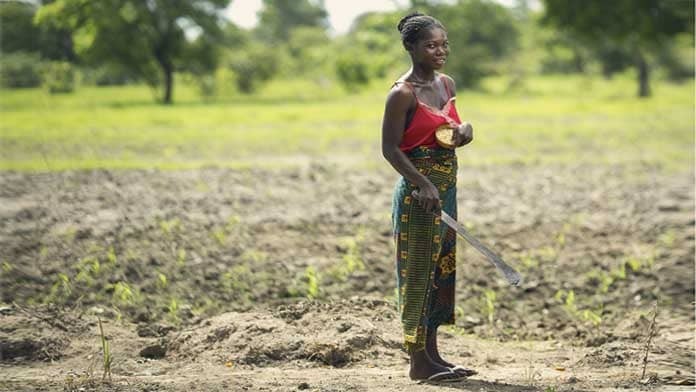 The melon fruits are collected from the wild by members of the women’s cooperatives. The melon flesh is a pale green or yellow, and has brown seeds. These contain around about 51% oil. 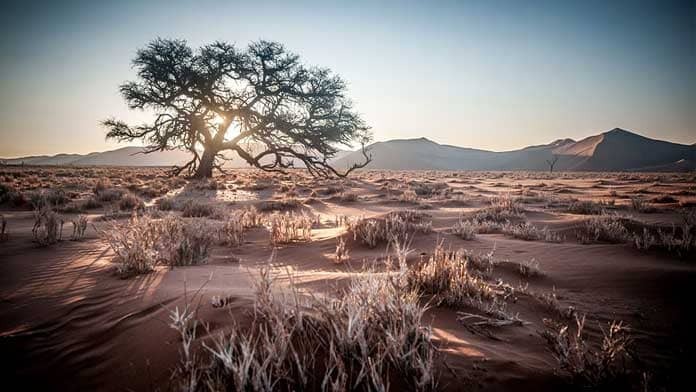 To make the oil the seeds are extracted, dried then cold-pressed before use in Kalahari products. Acid value (mgKOH/g):	5 max. 18:3 α–linoleic %	0.5 max. Kalahari melon seed oil is a great natural face cleanser. It is non-comodogenic and so does it not clog pores and removes excess sebum. It has a mild anti inflammatory effect which will make it suitable for acne or “breakout” skin types. High oleic acid and vitamin levels it helps to support healthy skin cell renewal for build firmer skin. The effect.. less lines, sagging skin and a younger looking complexion. Apply to damp or dry skin after washing. Gently massage in a few drops at a time paying extra attention to areas that are prone to lines. The oil is quite light and leaves no oily residue leaving skin feeling soft and smooth. Apply once a day preferably as an overnight treatment. Kalahari Melon Seed Oil a very lightweight oil. 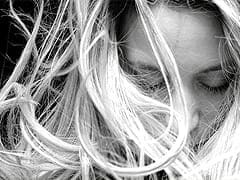 Applied to hair it will not clog the pores or follicles. It is also interesting for use on coloured hair due to its color protection properties which are due to its copper content. An occasional scalp massage with oils can improve blood circulation which will help stimulate healthy growth. To use as a simple conditioner just apply some oil to your palms then work this through your hair with your finger. Leave on for 15 minutes before washing. You can also use Kalahari Melon Oil as a conditioner by applying to damp hair before drying. You will need to experiment to find the right amount of oil – so as not to leave the hair too oily. But if you apply Kalahari Melon Oil after washing it will help tame frizzy hair, give a healthy shine and can boost hair fullness. It you have tired or damaged hair then make a deeper treatment using enough oil to make sure that the hair and scalp are quite oily. Then massage throughout your hair, into the tips and damaged areas and into the scalp. Wrap your hair in hot towels to allow the oil to penetrate for around 30 minutes. Renew the towels as they get cold if possible. Finally, wash and rinse if necessary with a cleansing shampoo. Ideally do this once a month – or more often if necessary. What does melon seed oil look like? 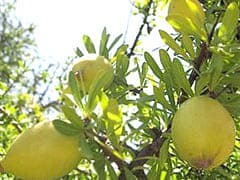 A pure Kalahari Melon Seed Oil is a medium yellow colour. What does Kalahari Melon Seed Oil smell like? The oil has a very light scent which soon goes after application. Being from the same cucumber/ melon family as Prickly Pear Cactus Seed Oil it has a similar smell. We would describe this as light, Floral and a Sweet Honey scent. This scent will also vary depending on when are where the seeds were collected. 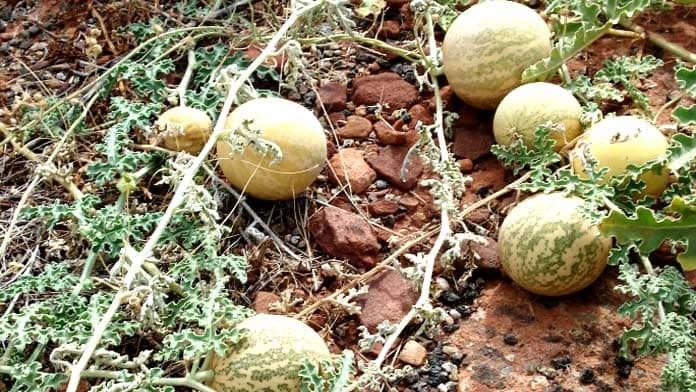 How to Tell Genuine Kalahari Melon Seed Oil? The oil is similar to Argan Oil but has a lighter “thinner” feel. Genuine Pure melon Seed oil is a time intensive process requiring many hand processed seeds. Product should say Kalahari Melon Seed Oil in the description. Oil should be a medium yellow colour. Kalahari melon seed Oil is full of anti-oxidants which means it has a long natural shelf-life. Stored out of direct, strong light and heat it will stay in good condition for up to 12-18 months. 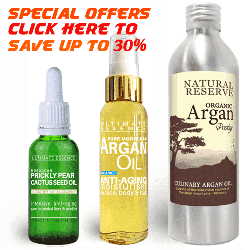 Buy pure African Kalahari Melon Seed Oil Argan & Prickly Pear Cactus Seed Oil on our online store with Free Delivery Worldwide. I love the prickly pear oil. Is the melon seed oil equally good for fine lines of the face? And is the melon seed oil in a plastic or glass bottle, the latter I prefer. 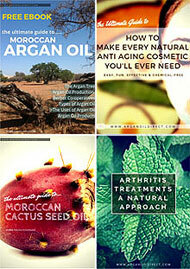 Prickly pear oil I think is unbeatable for thinner skin , lines and wrinkles around the eye area. Melon seed oil is similar to Argan Oil and you can try it as a general anti aging moisturiser. I think the melon seed oil is great for hair also.